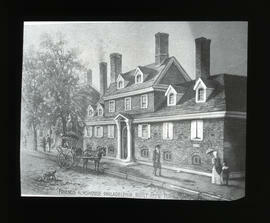 Item is a glass plate lantern slide of an illustration of the Friends Almshouse in Philadelphia, Pennsylvania. Original source of the illustration is unknown. The photograph was taken by Byron Ulric Hatfield sometime in the early twentieth century. 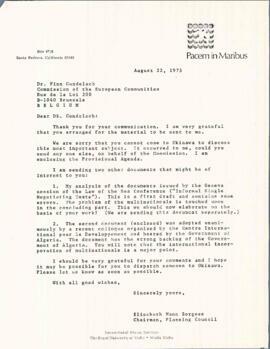 File contains programmes and notices for seminars given by Brian Hall. 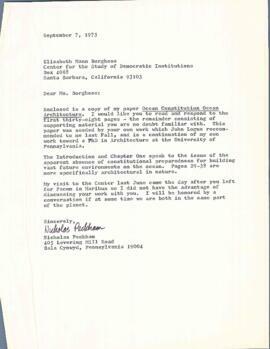 Materials include posters, booklets, and correspondence. The seminars range in location from Dalhousie to Germany. 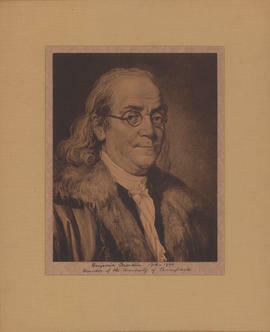 File is a reproduction of a sketch portrait of Benjamin Franklin.